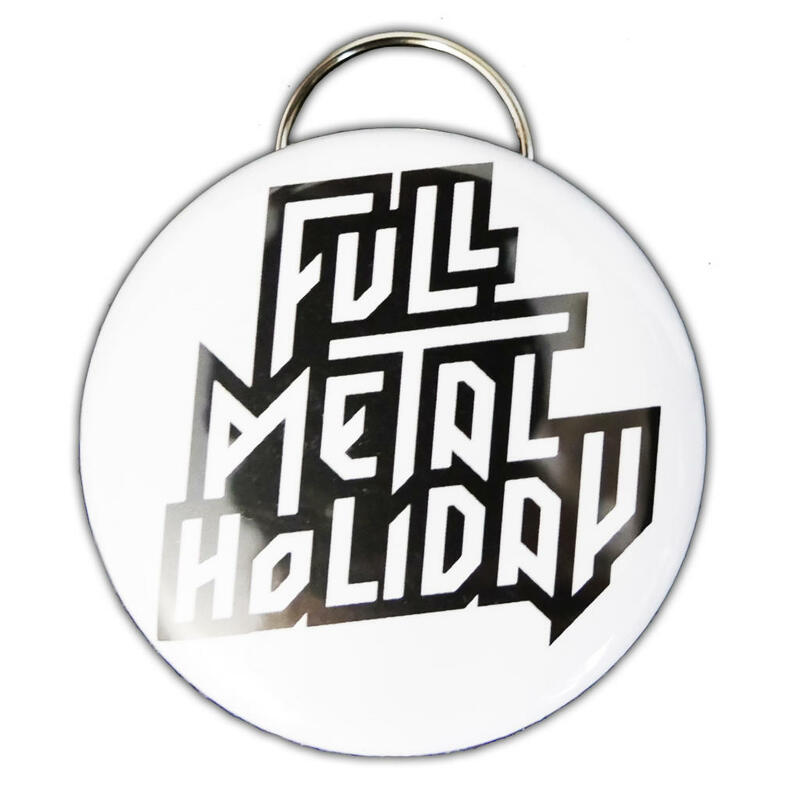 There is nothing better than a cold grain-based drink and to protect your mobile phones and lighters we have the white FMH bottle opener designed as a round button, decorated with the FMH logo. To your health, Metalheads! 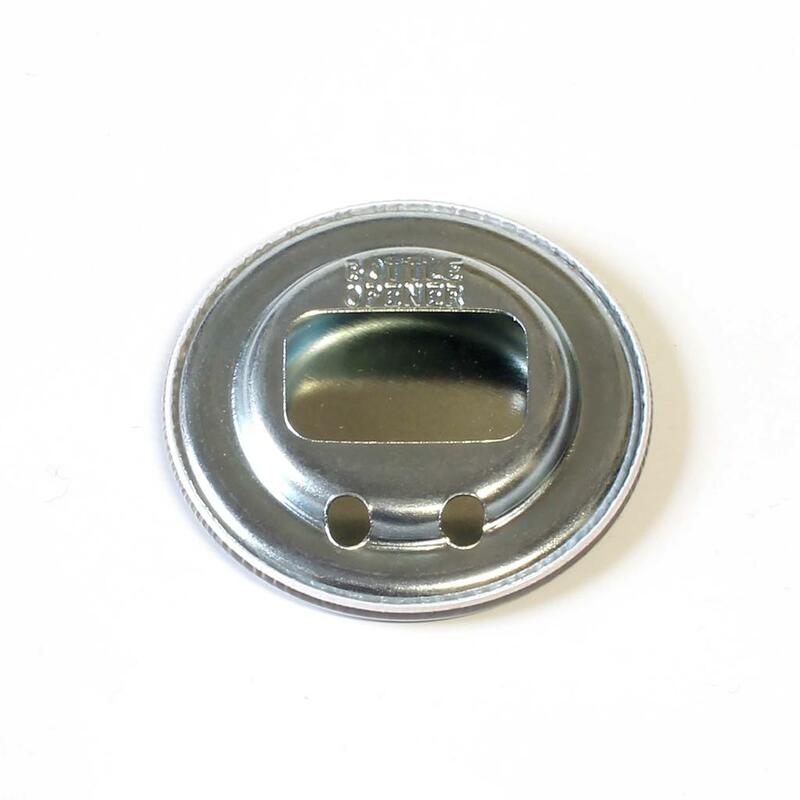 You can found more bottle opener HERE.